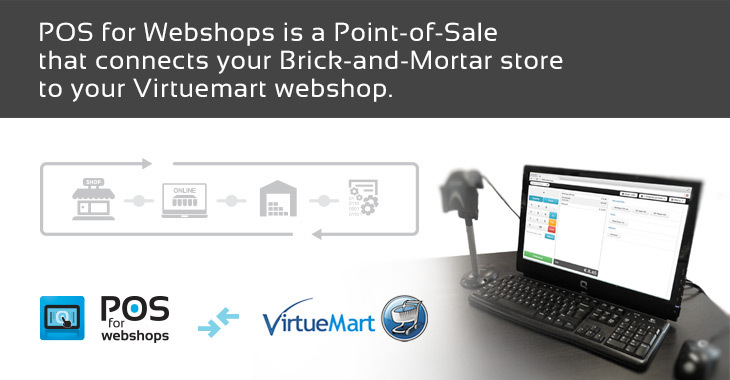 Managing both your webshop and physical store is easy with POS for Webshops. 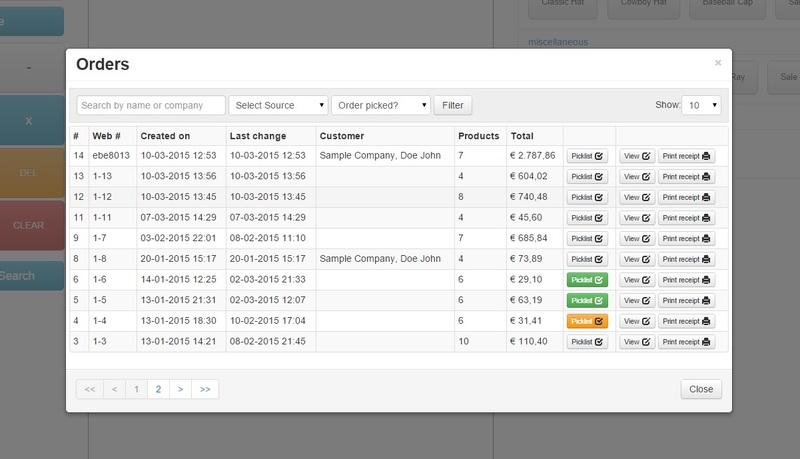 All your products, orders and customer data is synced between your online and offline business. You purchase your POS for lifetime use for 1 domain/store. Support and updates are included for one year. 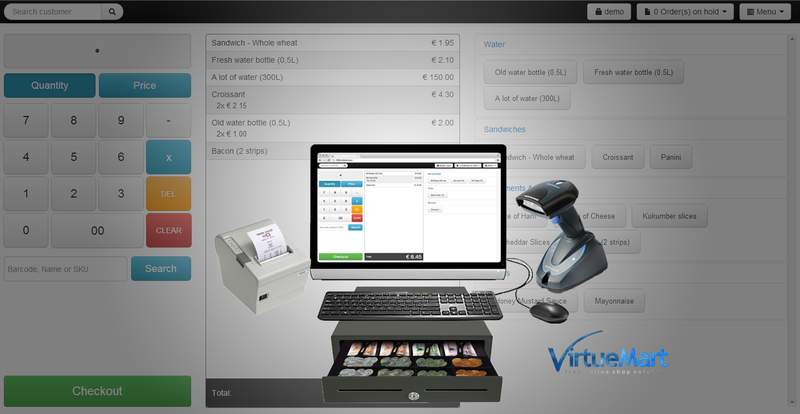 POS for Webshops supports most Receipt Printers, Cash Drawers and Customer displays and you can use them all from your own computer or laptop. 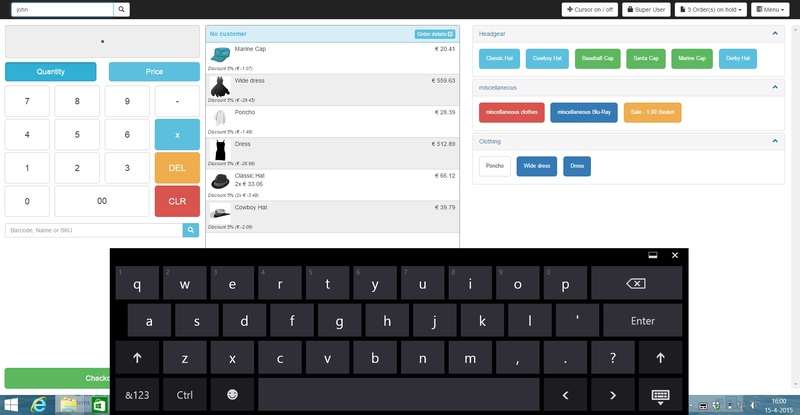 POS for Webshops is completely web based and can also be used from a tablet or mobile device. 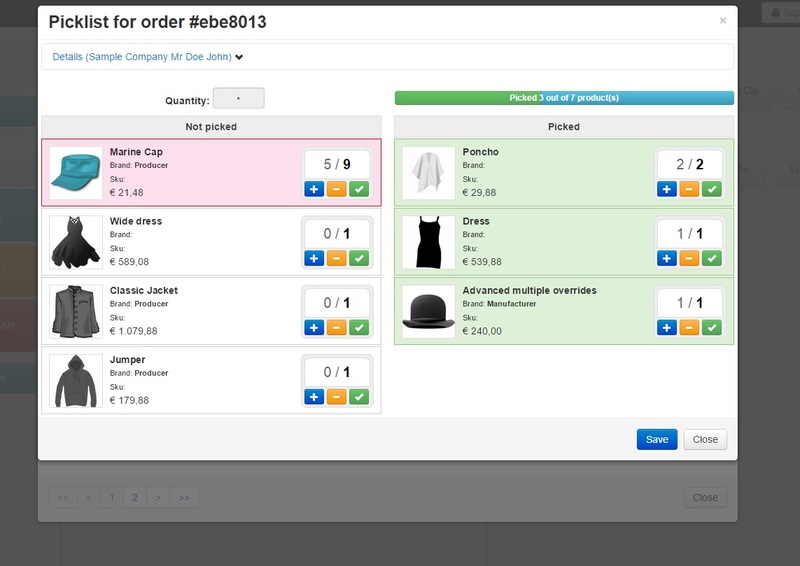 No more need to open each product one by one to update the stock levels in your webshop. 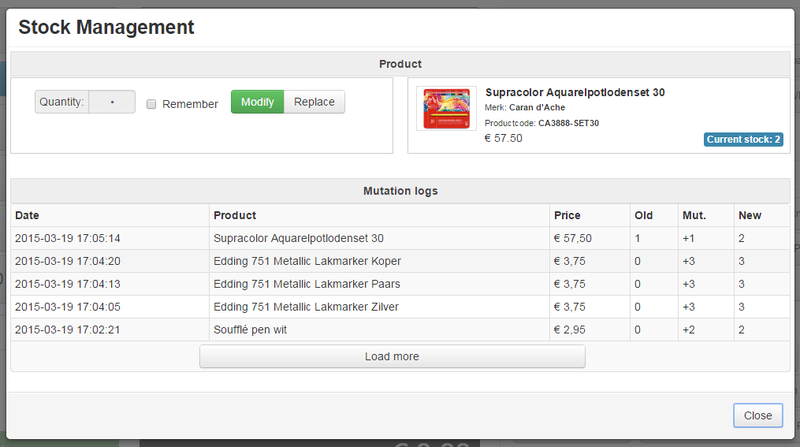 In the “Stock management” screen you can update all your products quickly with the use of a barcode scanner. Scan your items and the stock will be either increased, lowered or set to your chosen value. A quick and intuitive interface to handle your inventory. products automatically when they’re back in stock, if you wish (it’s a setting). Have you ever shipped the wrong product? manually using the product details and product image from your webshop. 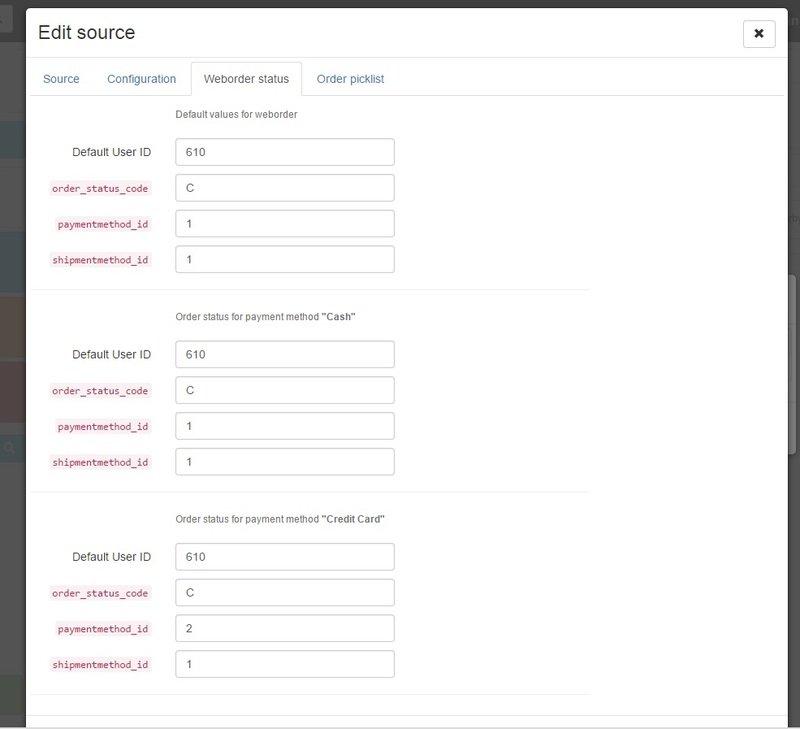 It is possible to automatically change the Order Status in VM after picking an order. your customer. “I’m sorry the product you ordered wasn’t available anymore”. the “modify stock” feature and you can sell your products independently without messing up your online stock. When you need to give a refund to a customer or raise a credit note, just scan the barcode on the order and a window with the order details will open. If you do not use a barcode on your receipts you can also search by customer, order number, date, etc. up-to-date, and your customer happy. No constant internet connection? No problem! POS for Webshops runs independent from web access and data is always stored locally and auto-synced upon re-connection. This way you can easily take a laptop with the POS installed to a fair or (trade) show and sync all your sales when your internet connection. If you do not want to rely on local hardware and prefer to use an online cloud version, that’s also possible. In that case you will need an active internet connection of course. Printing Barcode Labels for your products has never been easier; Choose your label style in Your Point of Sale Configuration and set the width and height of your labels. 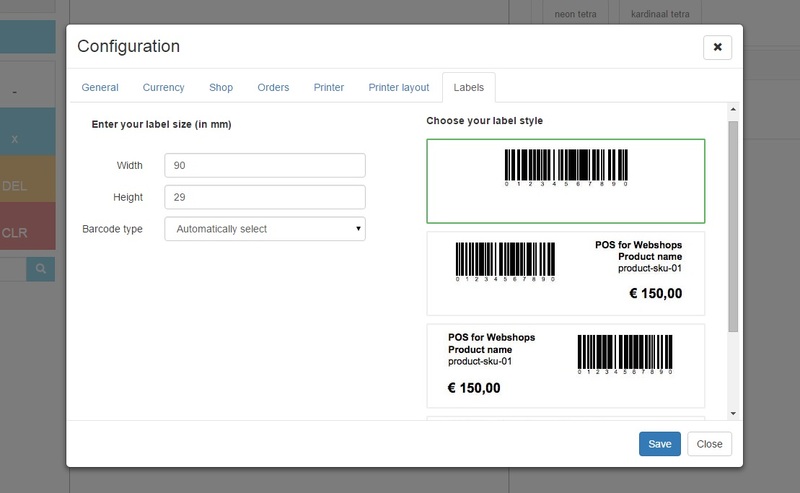 Click on the print button next to the barcode of the product to print your label. For more information visit our website: www.posforwebshops.com.